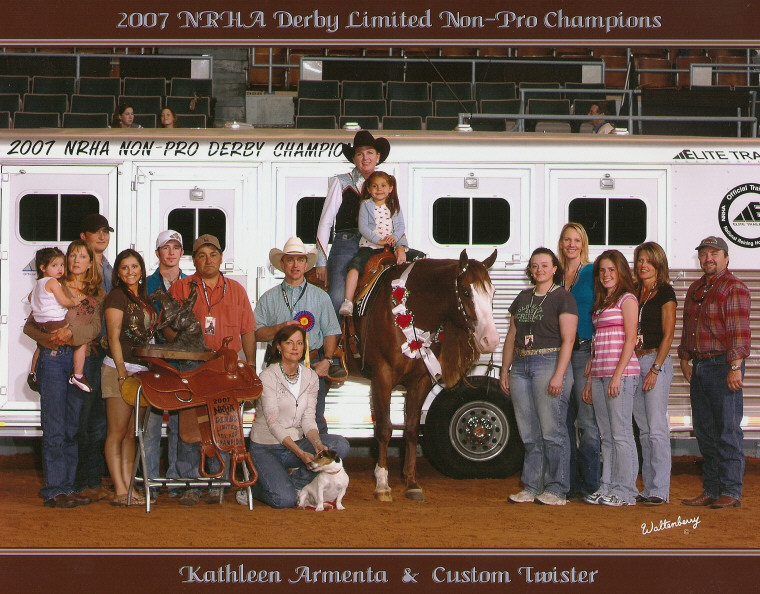 Armenta Quarter Horses is a family owned ranch that encompasses close to 250 acres. The impressive training facility includes a 120 x 110 arena, cutting pen, round pen, hot walker and covered turn outs. There are 3 barns on the ranch; a show barn, breeding barn with palpation stocks and a mare barn. 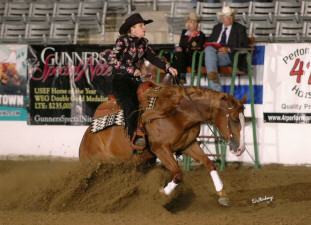 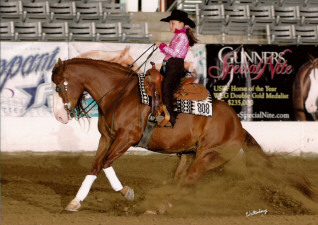 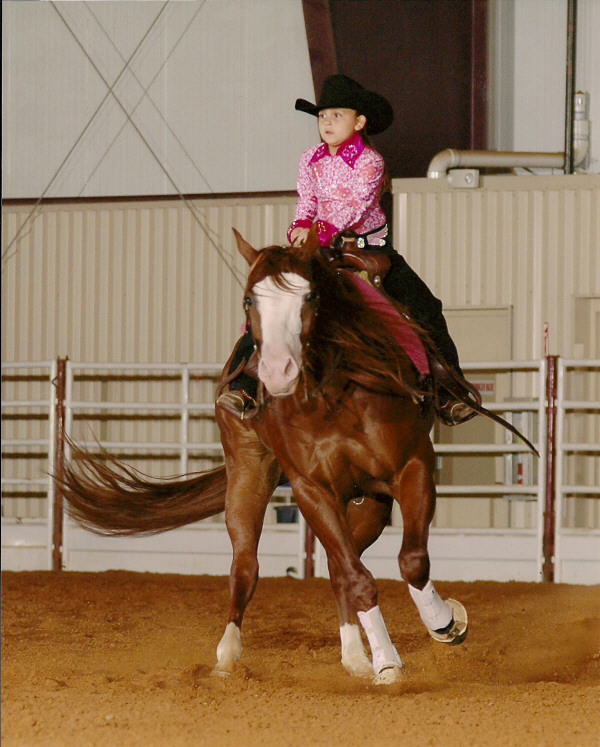 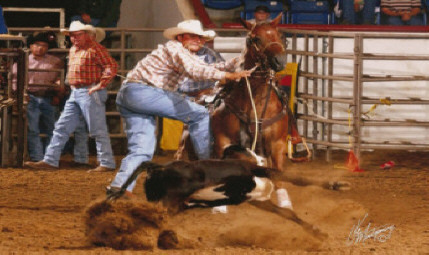 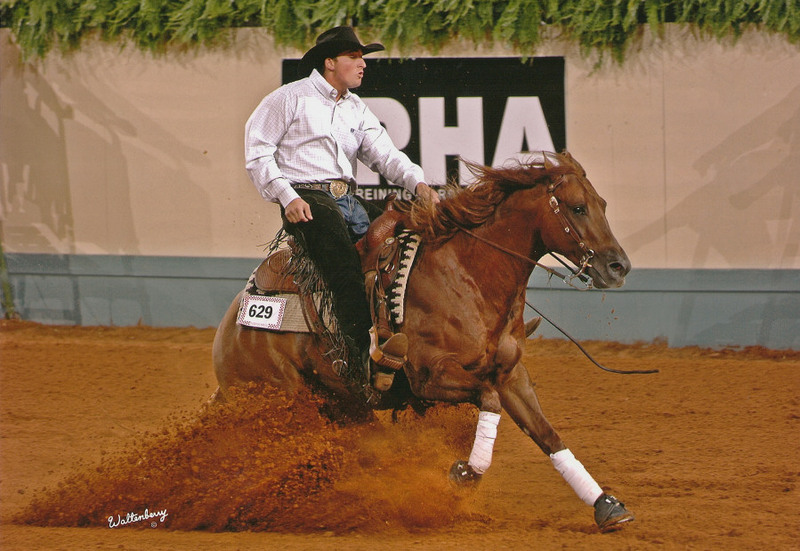 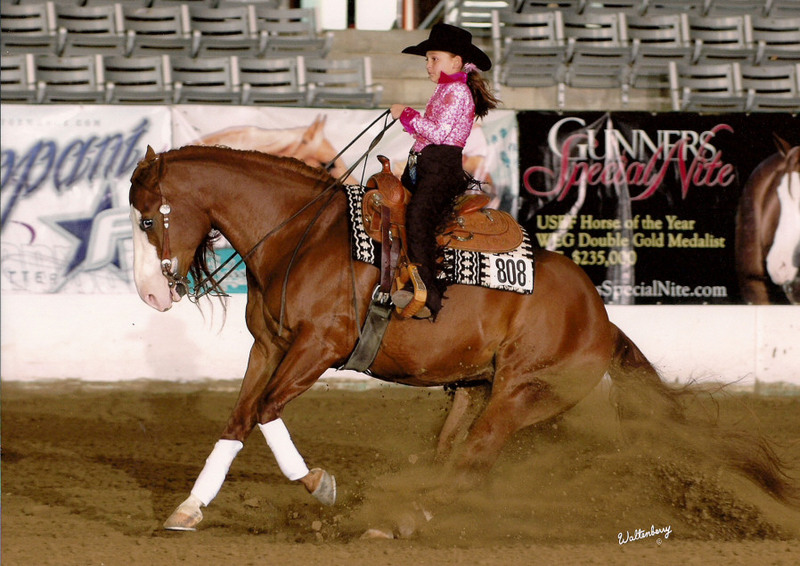 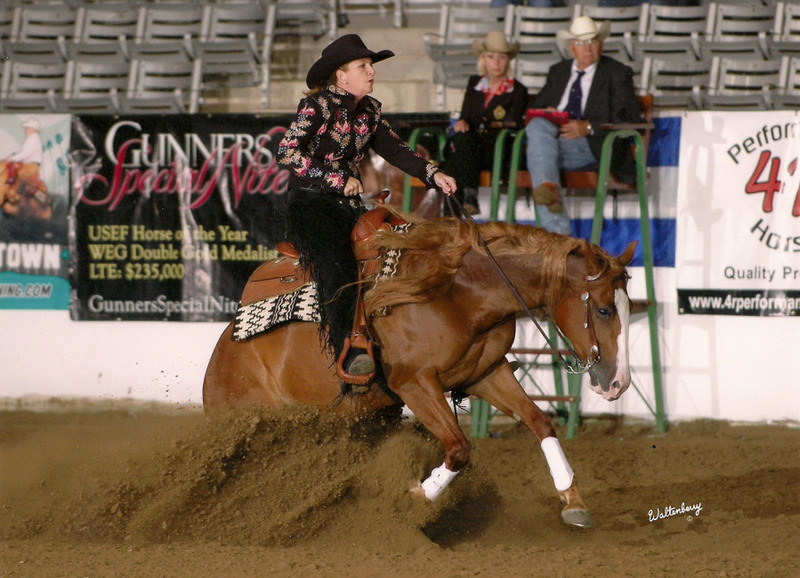 Armenta Quarter Horses has raised, trained or owned AQHA and APHA World or Reserve World Champions in Reining, Heading, Heeling, Cowhorse, Steer Stopping, Calf Roping and Hunter under saddle. 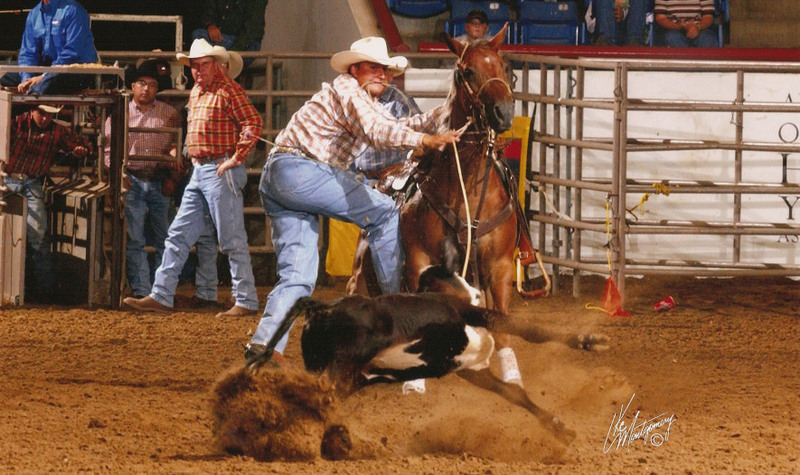 Our interests lie primarily in the Reining, Cowhorse, Roping and Cutting disciplines. 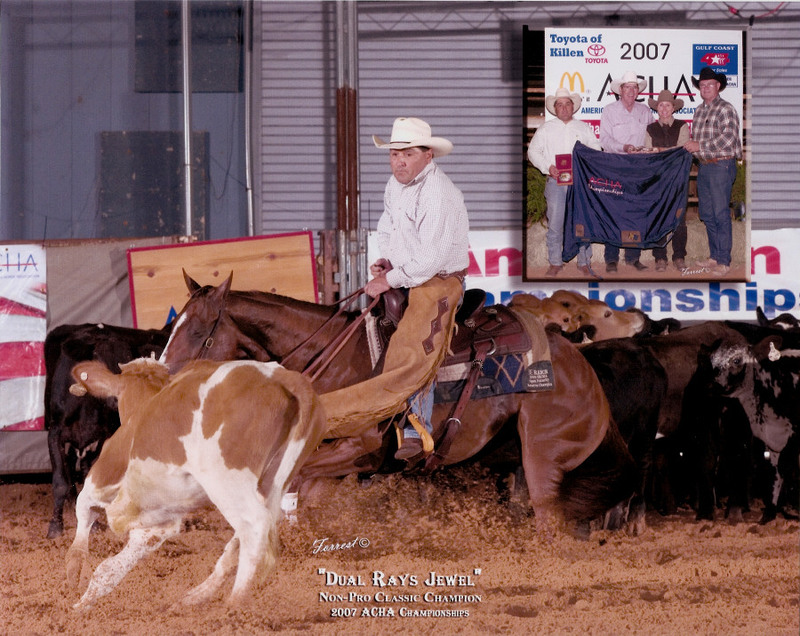 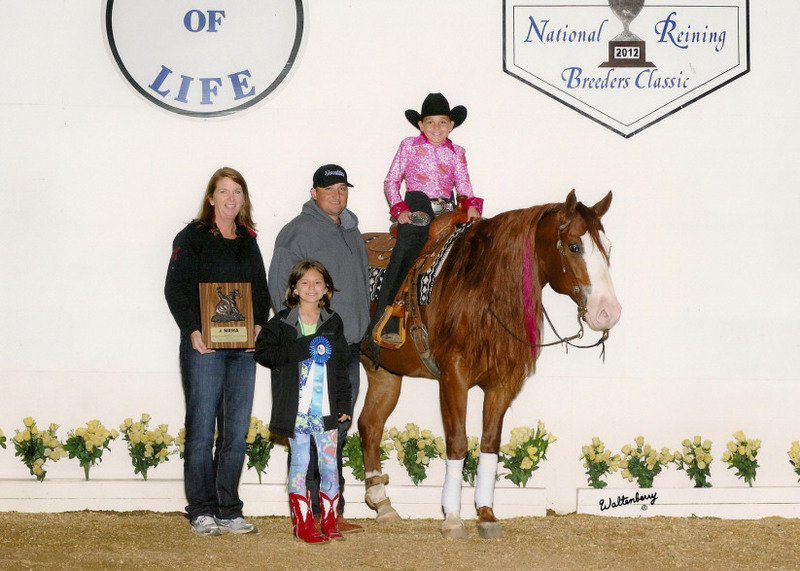 We we are proud of our accomplishments and have had numerous Champions, Reserve Champions and Finalists in all the major NRHA ad NRCHA events. 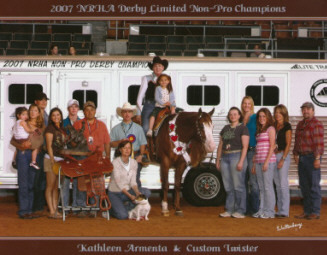 In 2012 Matt Armenta became a Professional Trainer and is now accepting outside horses and Non Pro Riders. 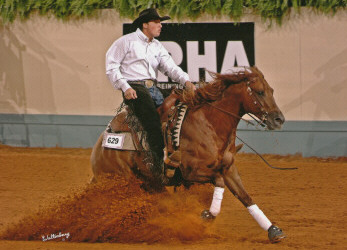 Matt has had a very successful Non Pro and Amateur career, training and showing most of the horses at the ranch, and has many titles to his name. 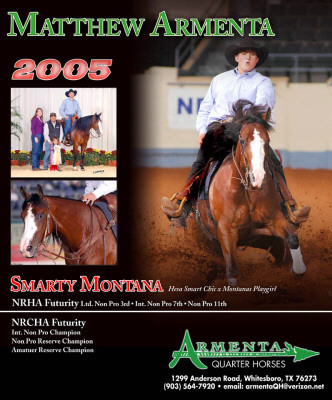 Armenta Quarter Horses offers year round mare care and palpation services. 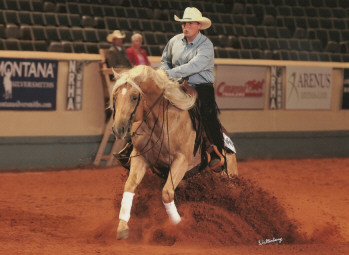 Our mare program is overseen by Independence Equine Hospital owned by Matt Gumolak D.V.M. 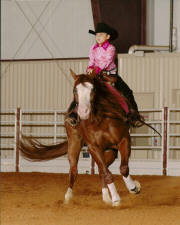 and was created to provide customized care. 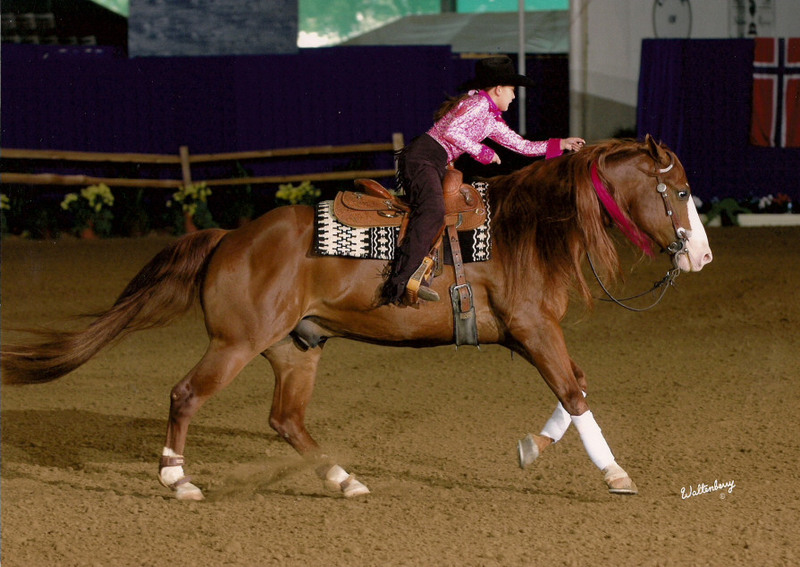 Our goal is to have quality not quantity. 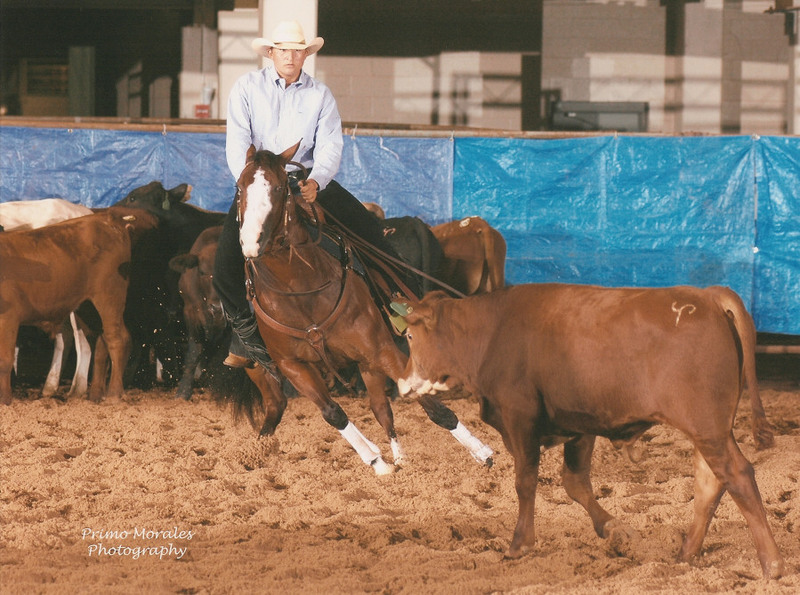 This approach has been very successful to our clients and to the integrity of our facility and pasture health. 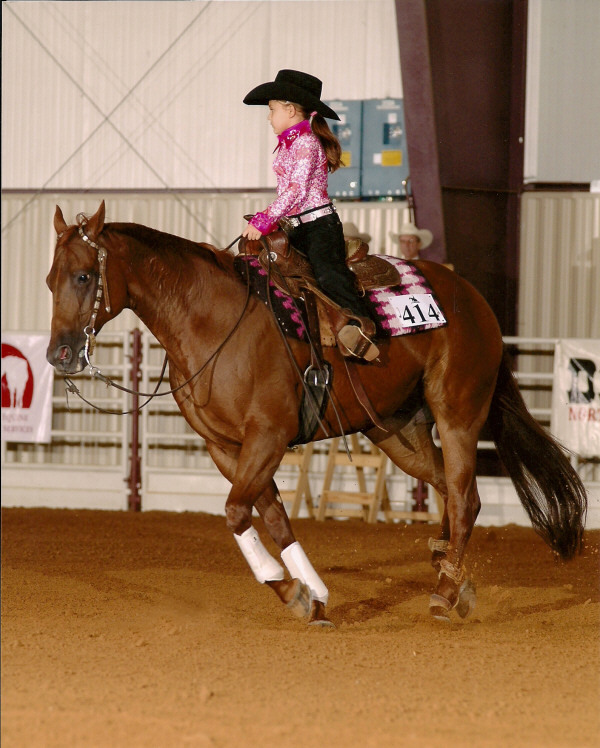 The ranch is located in Whitesboro, TX; approximately 1 ½ hours north of Dallas and Ft Worth. Half way between I-35 and I-75 and minutes northwest of the intersection of HWY 377 and HWY 82.